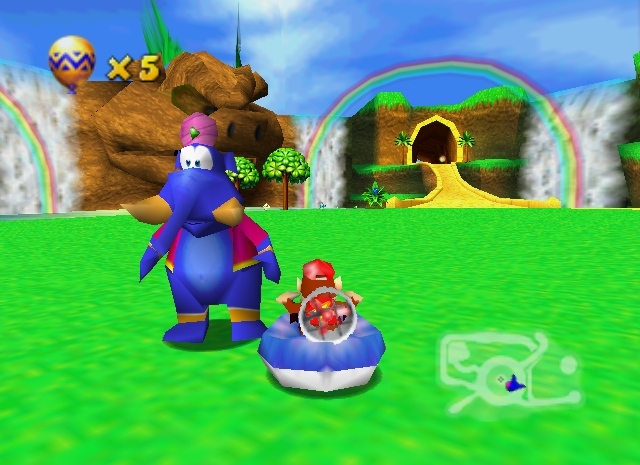 I just started playing the DS Remake of the N64 Diddy Kong Racing, named Diddy Kong Racing DS. The Voice of Taj was severely changed. I remember hearing the his voice, an finding his voice so funny, with his think Hindu accent. Now Rare, now owned by Microsoft, replaced it with a raspy sorcereresk voice. Was this a voice actor issue or a parental control issue?